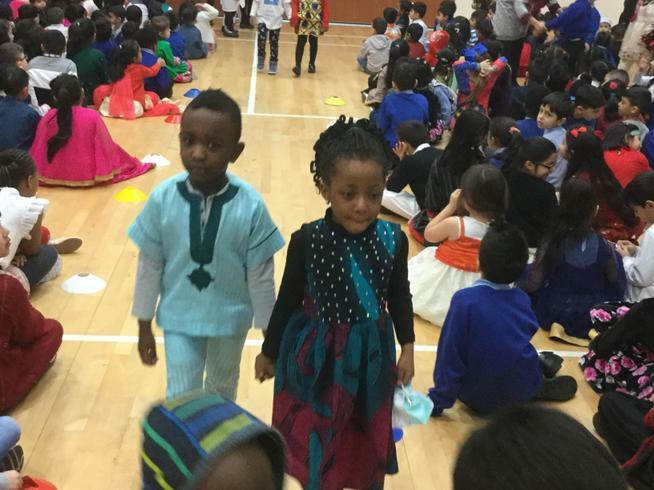 The children enjoyed dressing in the traditional clothes. 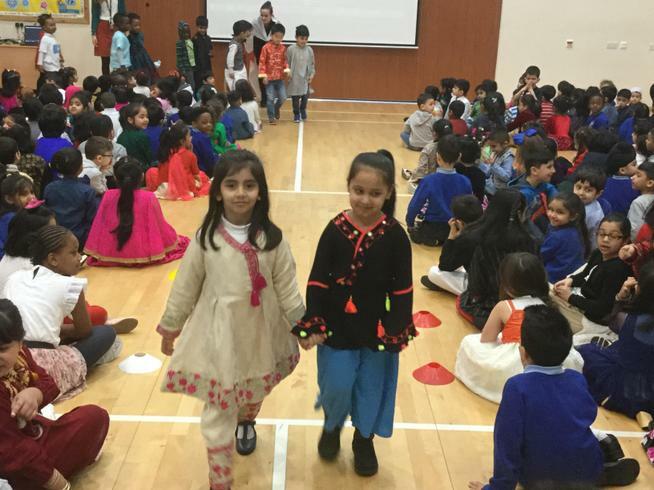 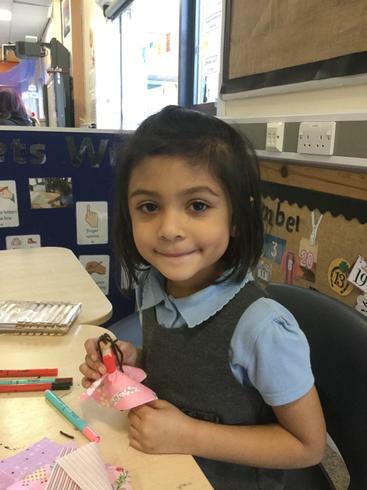 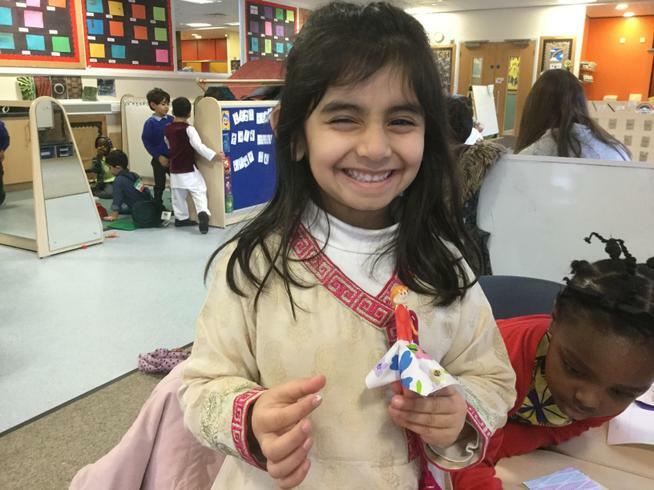 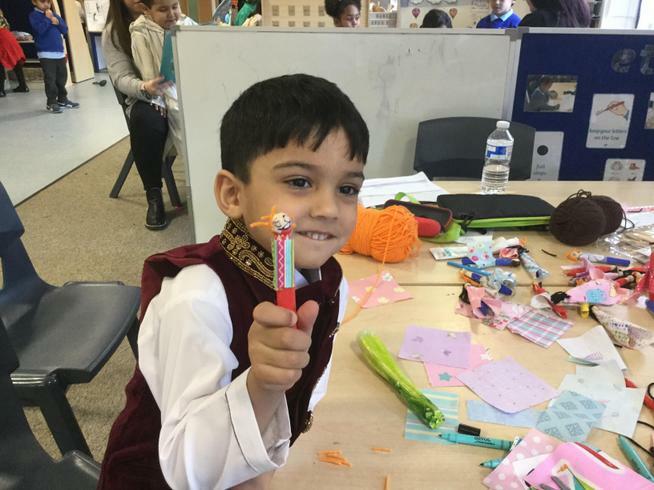 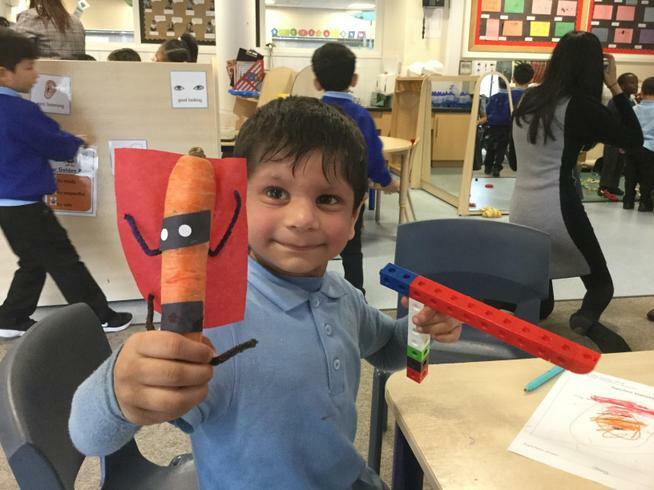 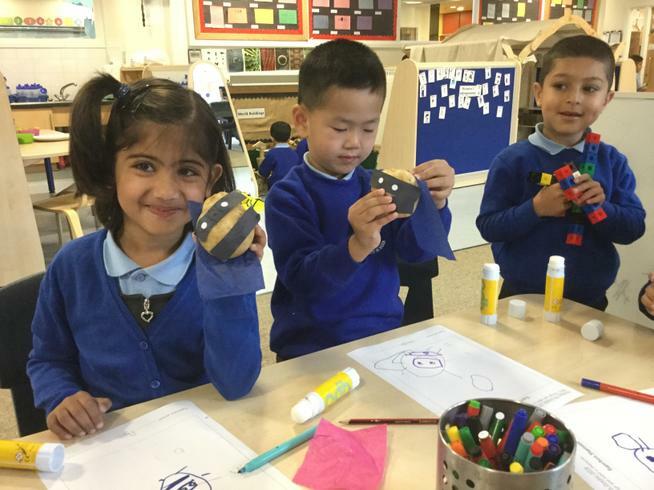 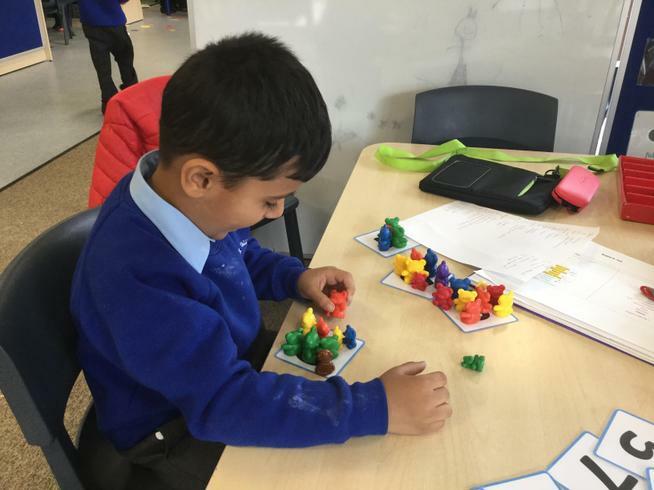 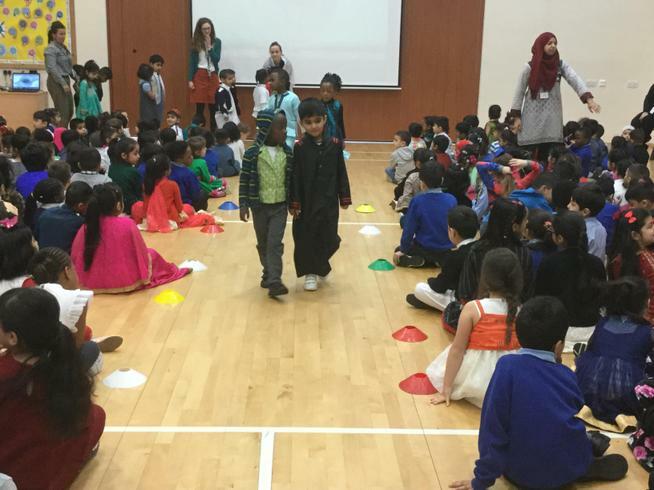 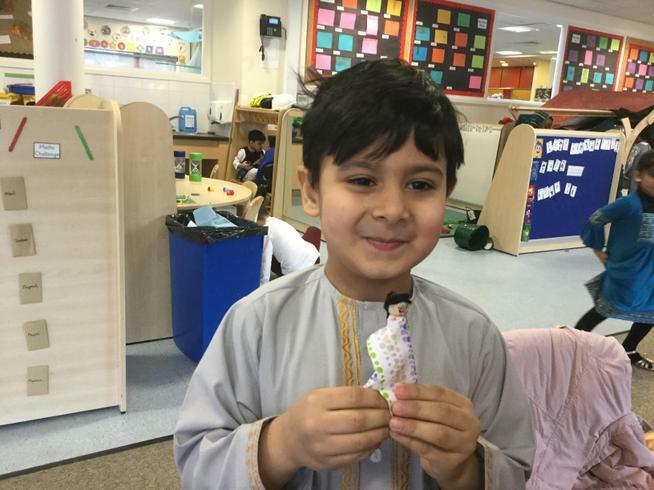 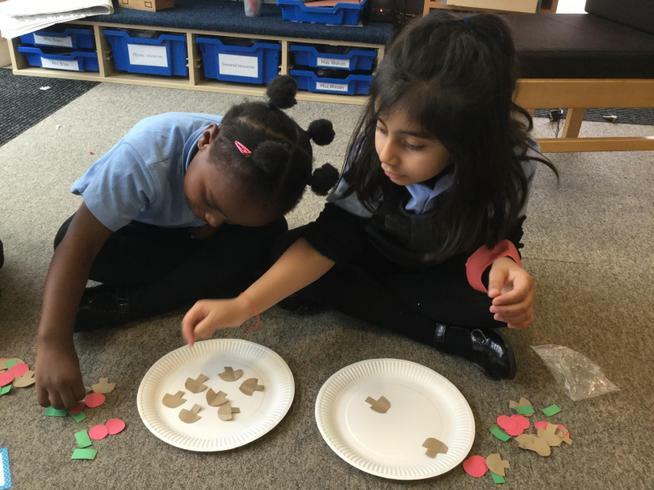 They took part in the Irk Valley catwalk, wrote about their cultural values and made peg dolls for our link school in Pakistan. 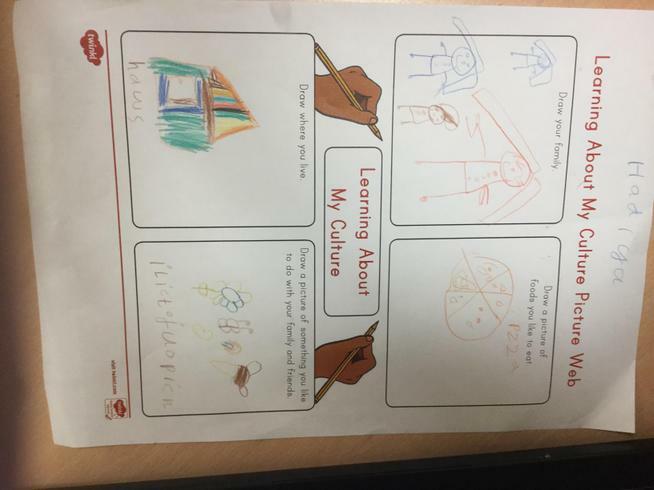 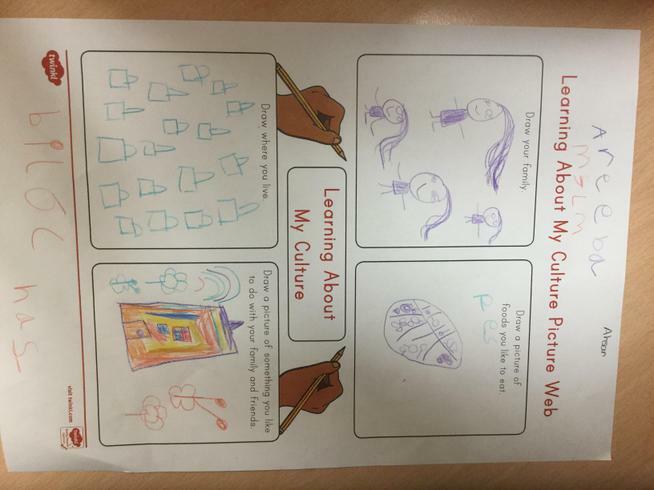 We talked about the importance of treating each other with dignity. 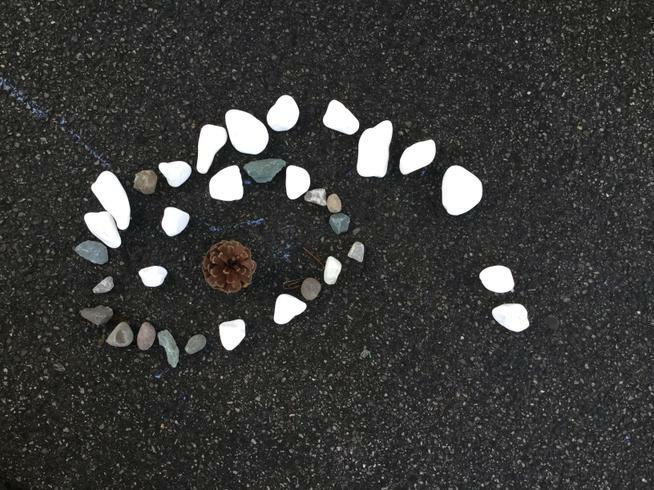 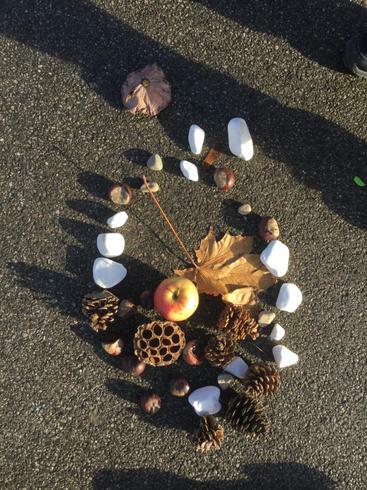 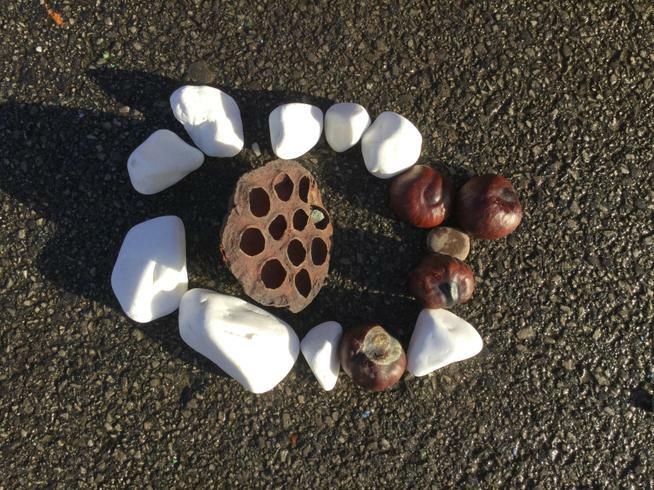 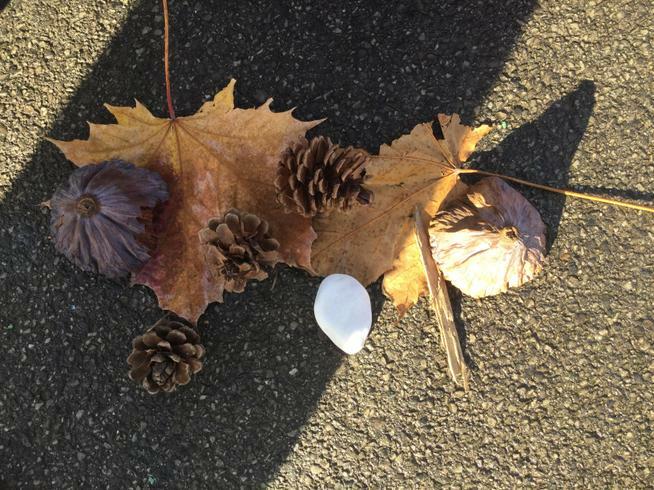 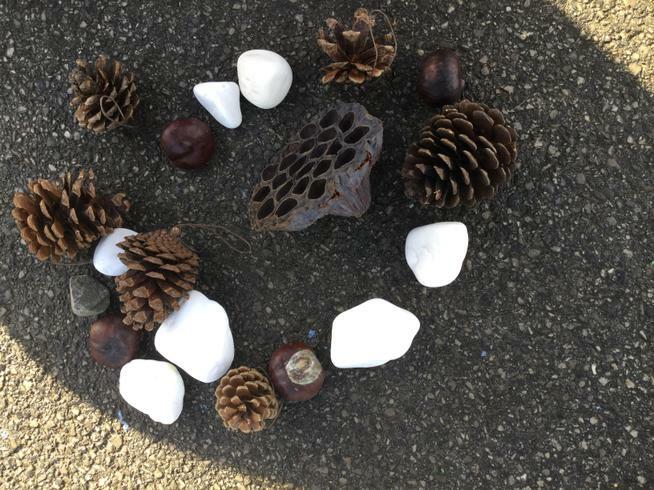 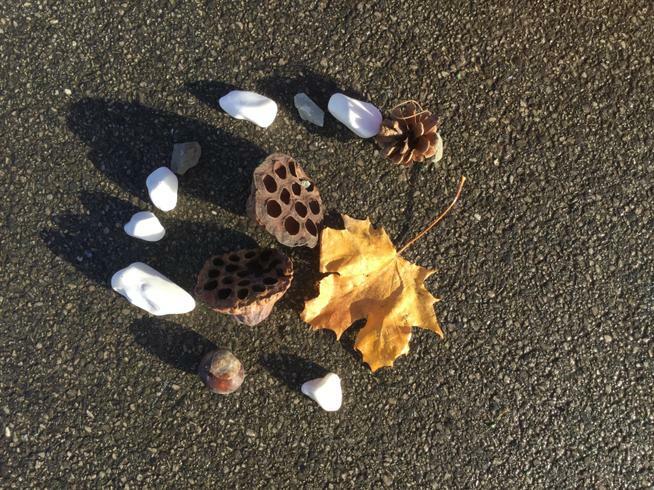 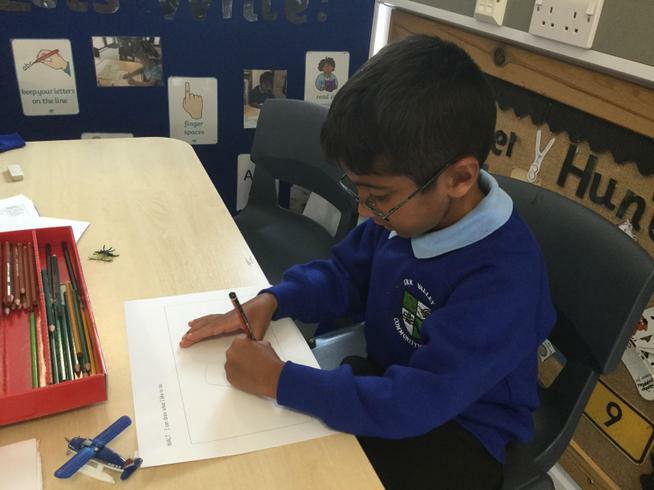 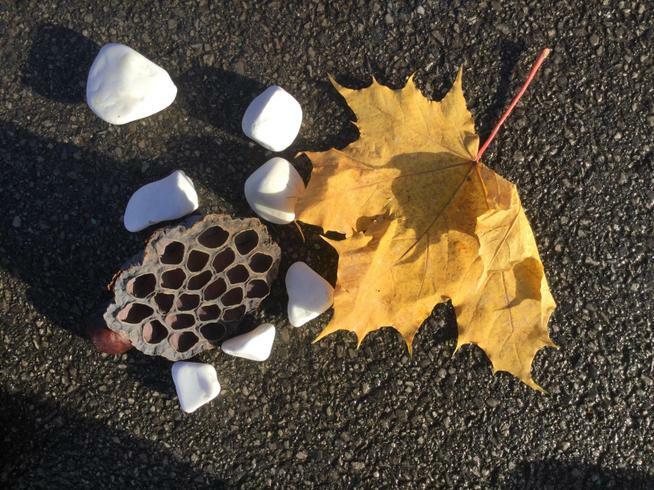 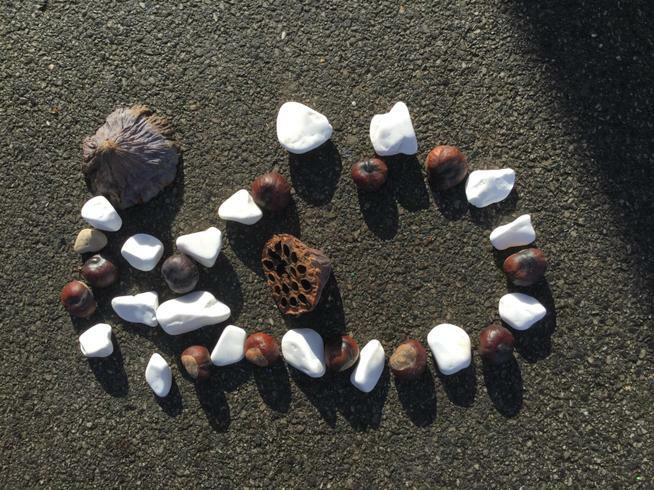 The children learnt about Andy Goldsworthy and how he made art using natural resources. 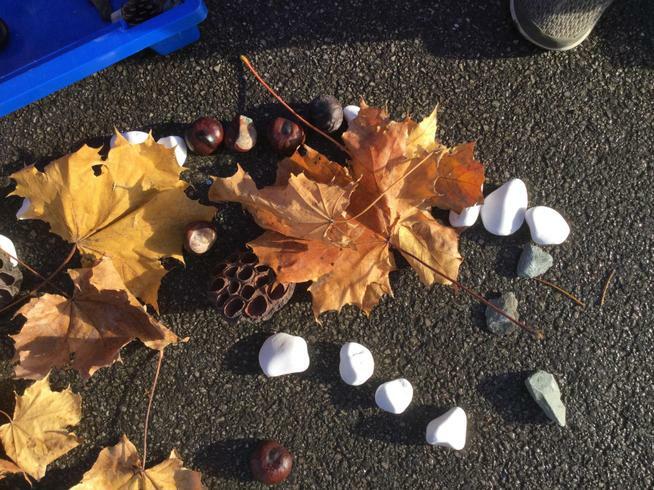 The children made their own art work using pebbles, leaves and twigs. 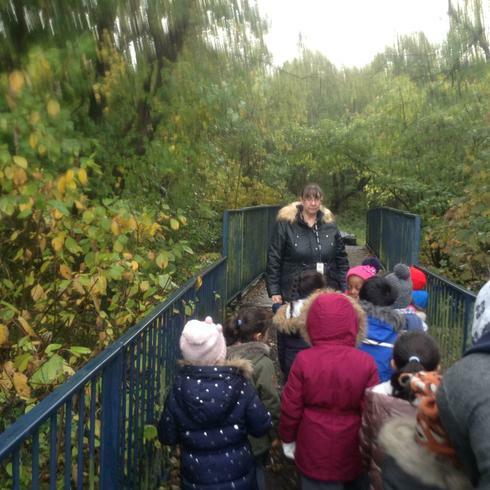 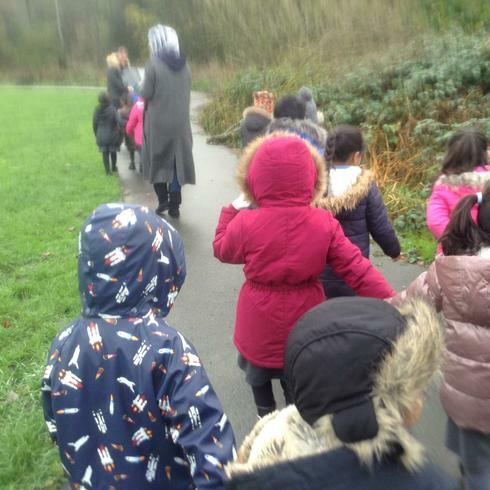 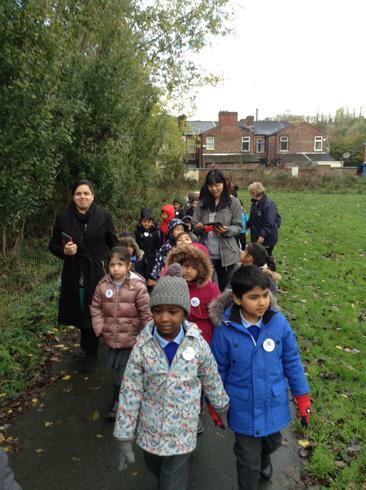 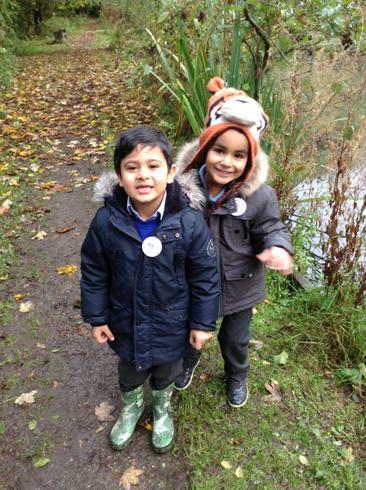 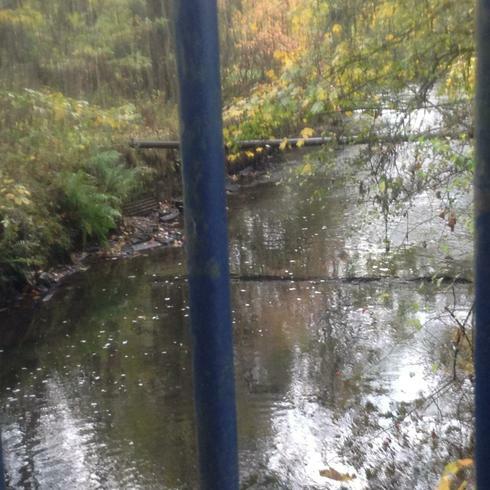 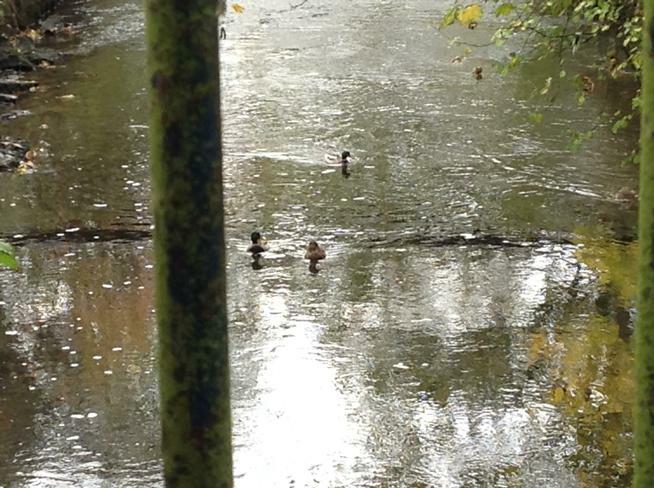 We enjoyed our woodland walk, looking at the different features of the woods, pond and river. 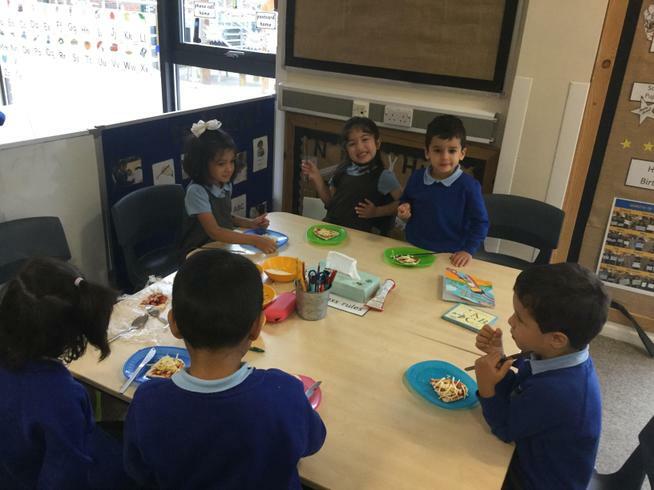 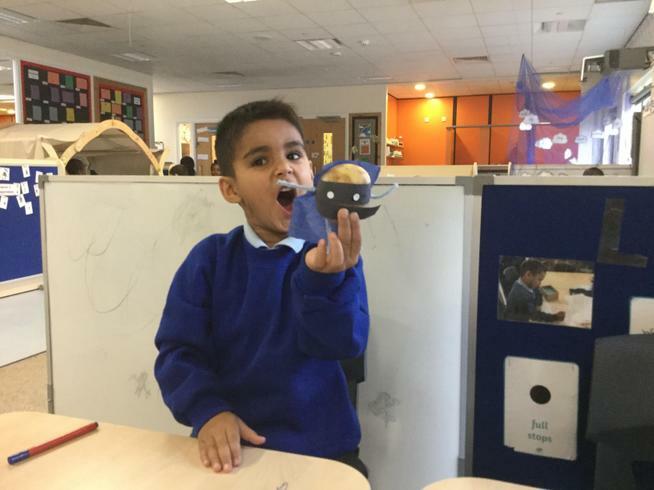 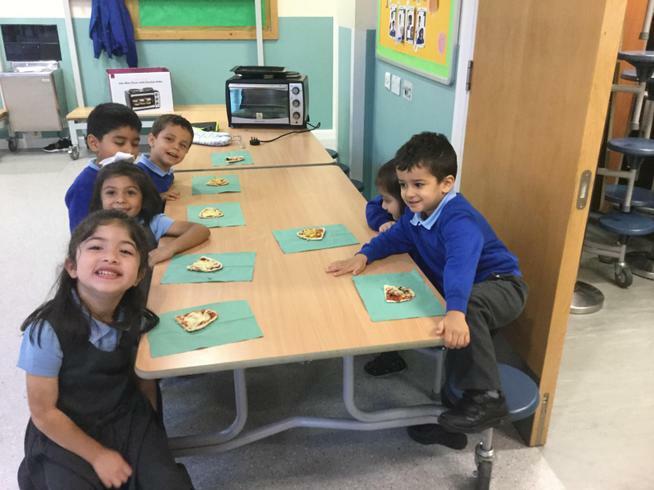 The children have enjoyed learning all about being healthy and learning all about fruit and vegetables. 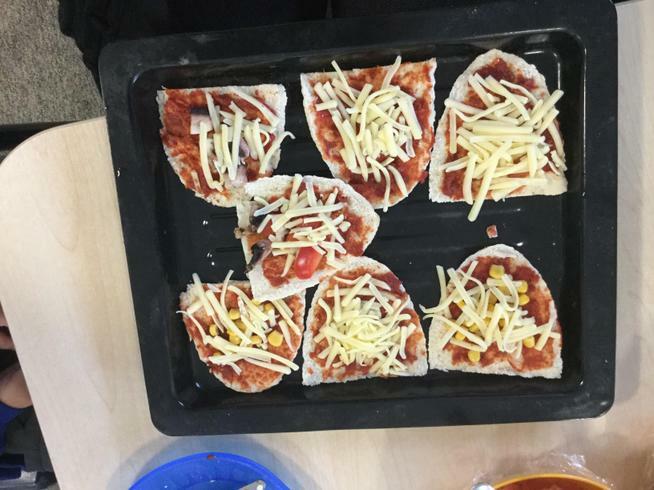 We even made healthy pizza! 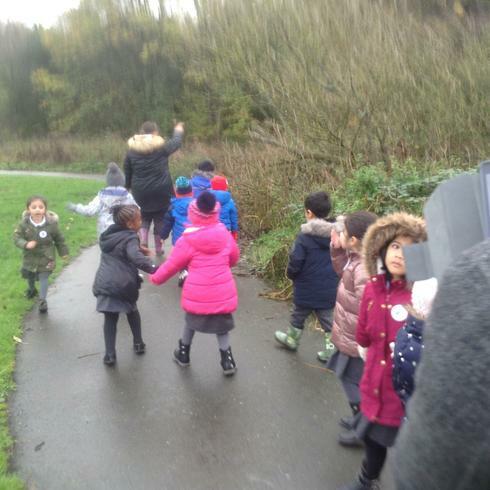 Here are some of our photographs.